I ordered and purchased a bunch of maintenance items for my Mirage. 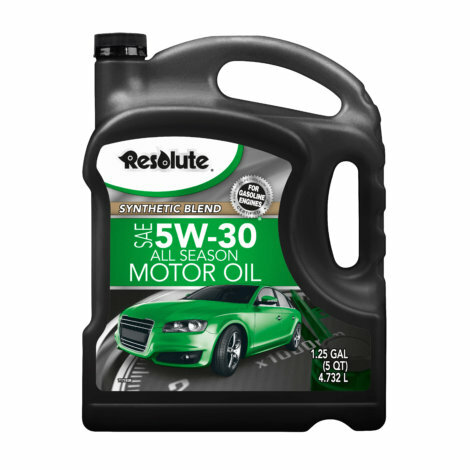 Resolute Synthetic blend 5W-30 motor oil for a crazy cheap $10 for 5 quarts. I checked out this brand on bobistheoilguy and people seem to have good things to say about it. Its not a full synthetic, its a blend. But, for the price I'm not going to complain! I hope to get all this stuff done Friday night before I go on my first long trip with the Mirage this weekend. Winters are on. Wipers are swapped. Replaced the rubber on my interior window squeegee. Wash and wax. Frame touchup paint. I got my stuff and put it on the car too. Air filter was needed! (Yes, the filter color is different, haha). I replaced the cabin air filter yesterday. It had been a year. It was fairly dirty. Got a Wix engine filter and ACDELCO premium cabin filter from Rockauto. Oil change at 105,041 miles. Switched Scarlett to 5w-30 Mobil 1 from the factory-spec 0w-20 Mobil 1 since she has started to drink a bit of oil every 7,500. And she's off warranty anyway! If I get to 150,000 without any major drama then I will consider this car $14,000 well spent! And she's off warranty anyway! 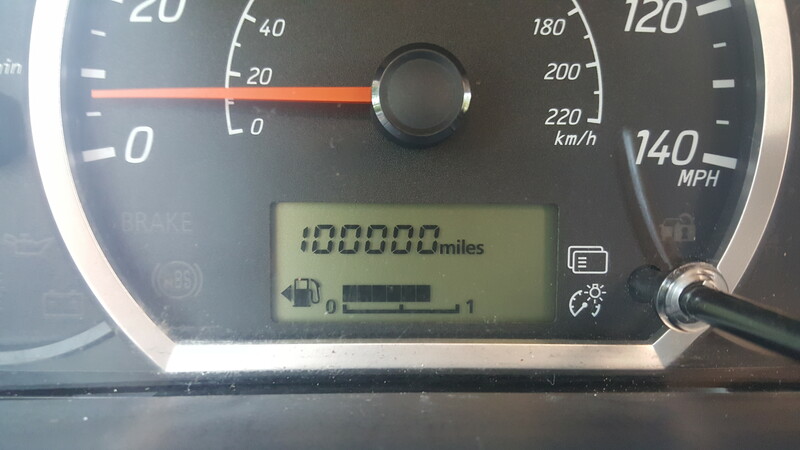 Congratulations on your first 100,000 miles. Replaced my steering wheel with leather steering wheel from Mitsubishi Xpander. It has steering audio control and I will add cruise control.